Velvet is a huge trend this season! These cute booties are $50 from Target. The oh so popular Sock Boot. 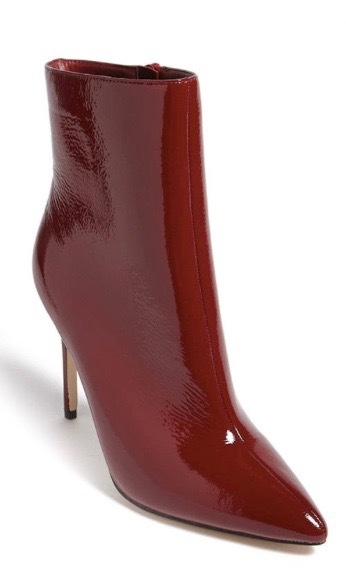 Sock boots are still very trendy this season and they come in so many styles and colors now. On Public Desire they come in orange, green, purple, red floral, and even velvet. If you have been on Instagram lately, then you have seen the fashion bloggers wear leopard boots. I just find the zipper down the middle, so chic. 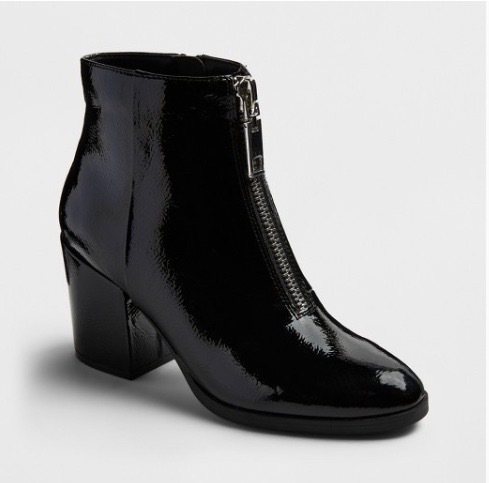 Everyone needs a simple black boot for everyday wear. Red is a hot color this season. You can wear this as a pop of color or for that monochrome look. I love these booties! These are for you bolder fashionistas. 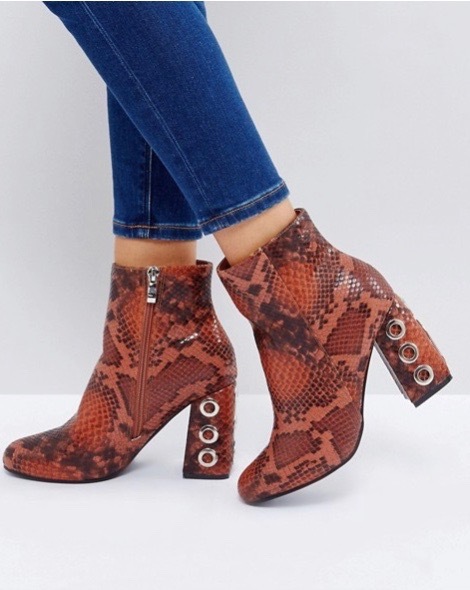 Texture booties, especially snake print is hot right now. Metallic is everywhere this fall. 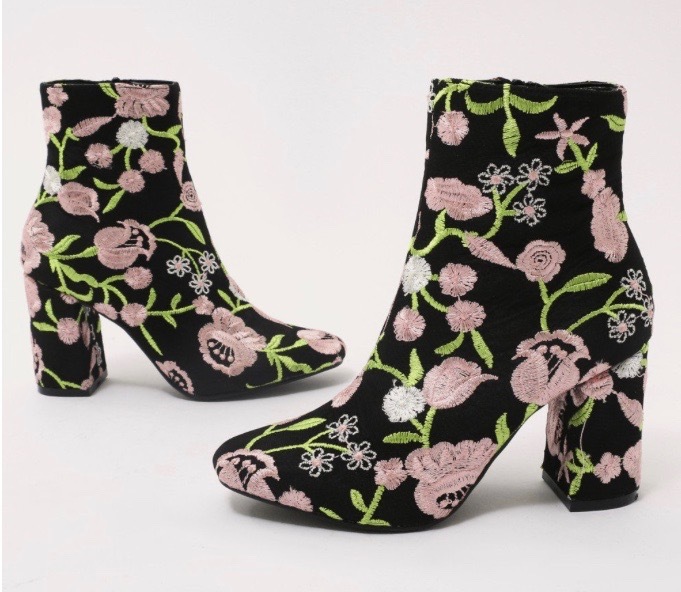 Embroidered (floral) ankle boots are the perfect blend of edgy and girly for fall. 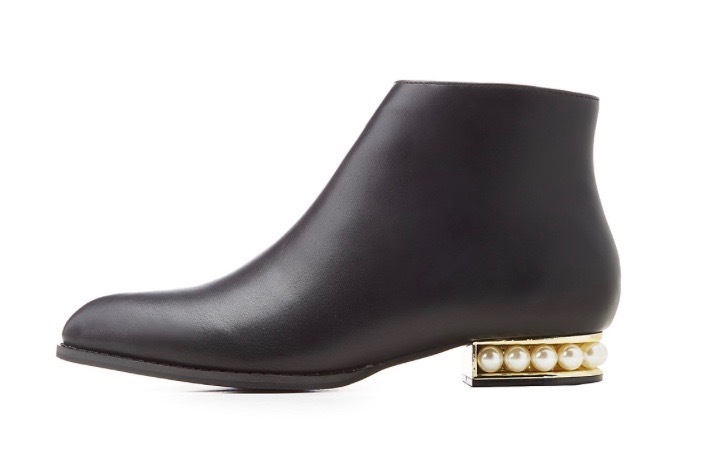 I’ve been seeing pearl booties or jewelled booties in all the stores. I already brought a pair and I want more. I love the leopard and floral print booties! Me too! 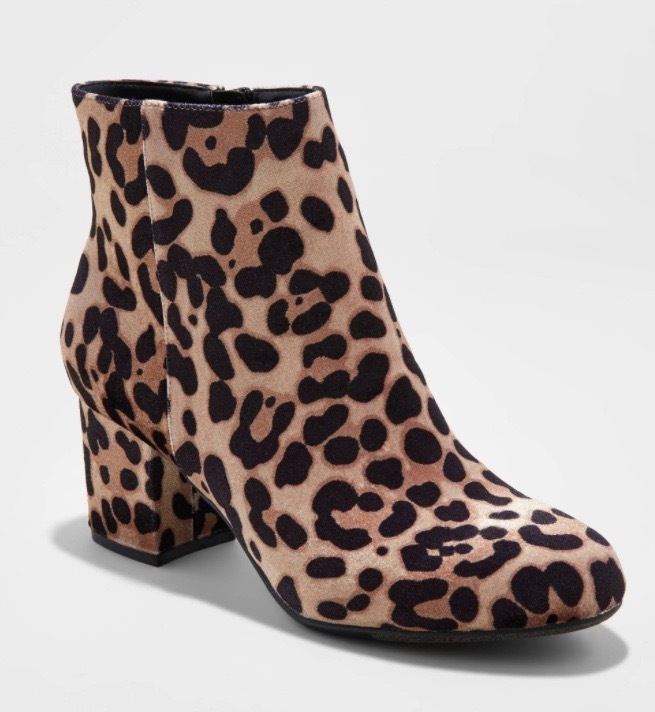 I’ve been thinking about getting the leopard pair. 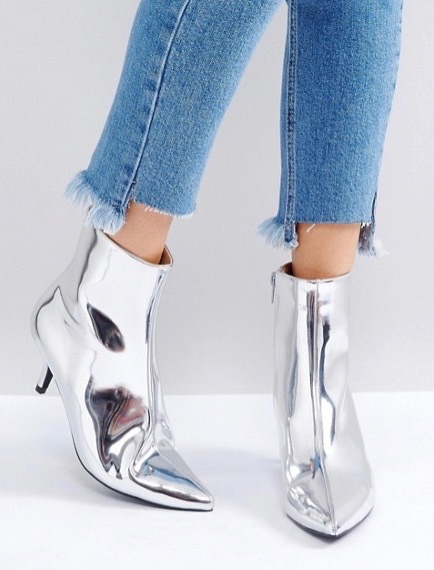 You’ve hit all the boot trends here! Way to go! Me too girl! Thanks for stopping by! I’m dying to get a pair of sock booties. I’m glad you liked this post! 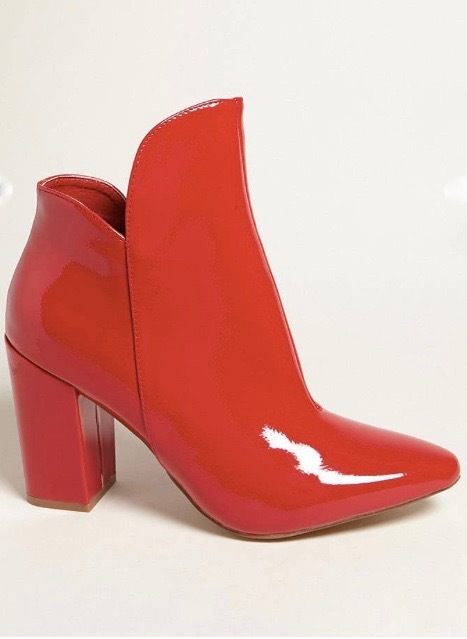 I am loving ankle boots at the moment so much! I currently own plain and basic ones from Tamaris, but I would like to get my hands on some embroided pair or pair with pearl details. 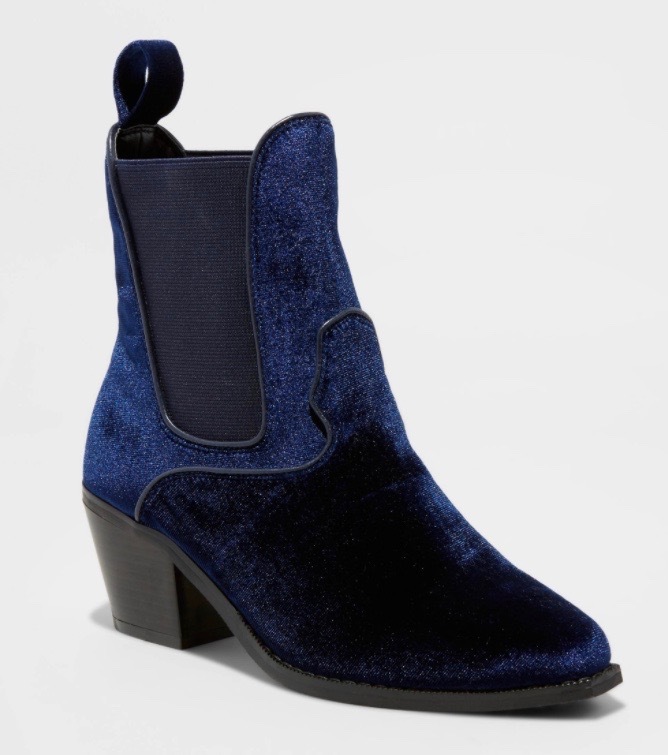 Basic ankle boots are great to have too. 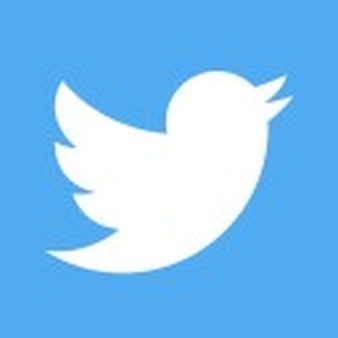 Thank you for taking the time to read and comment! The sock booties are very cute! You’re very welcome! I️ hope you take part in it! They are! I want them all lol.